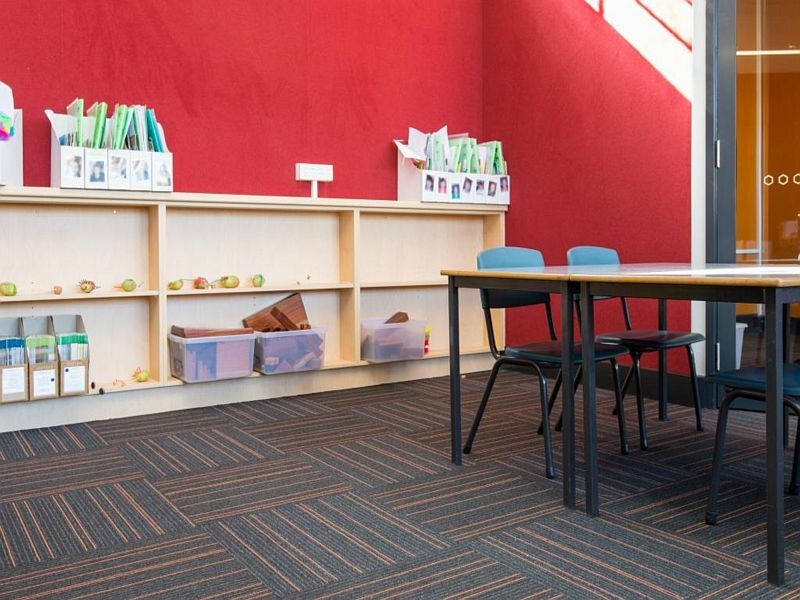 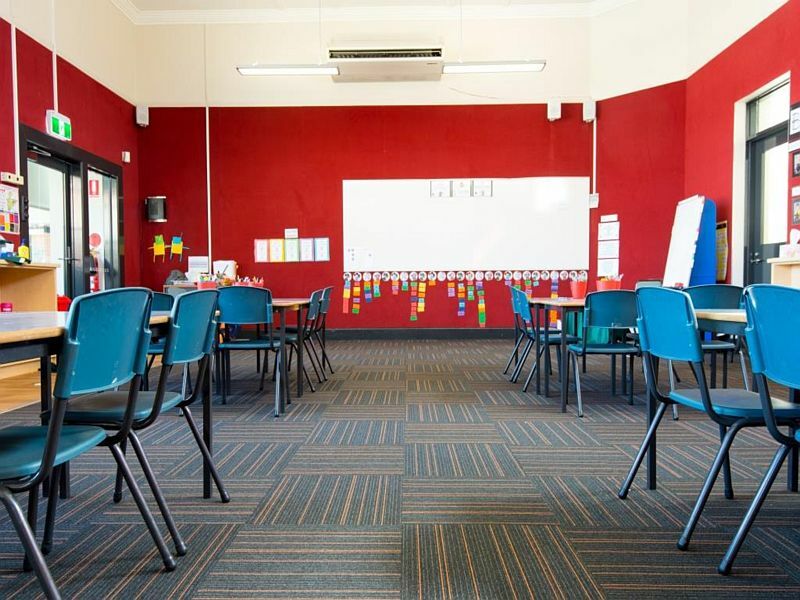 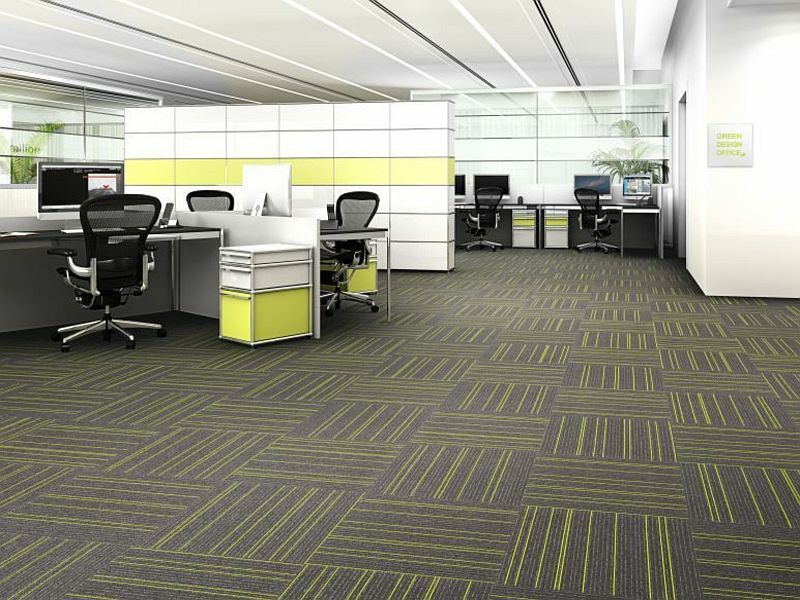 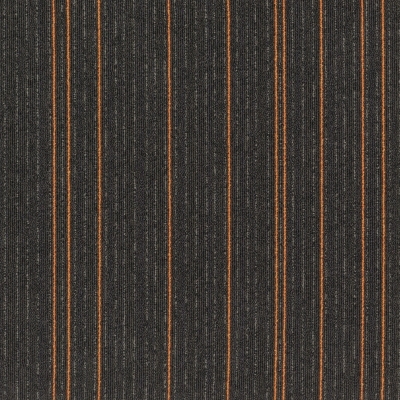 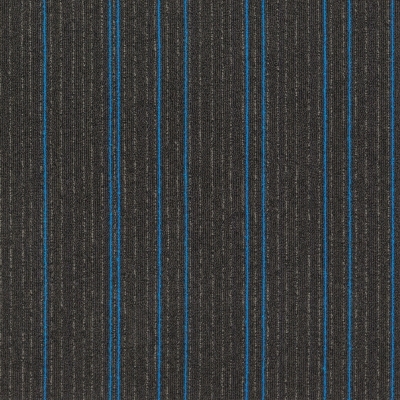 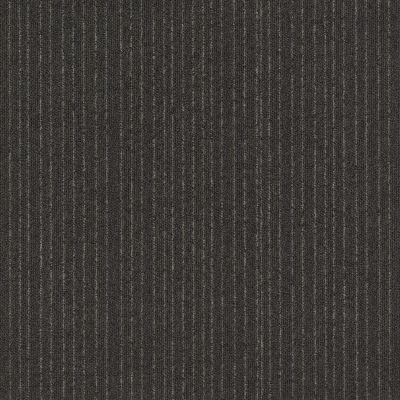 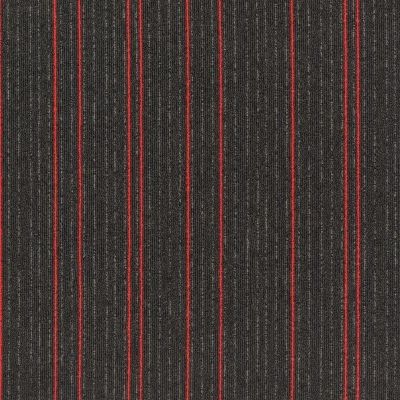 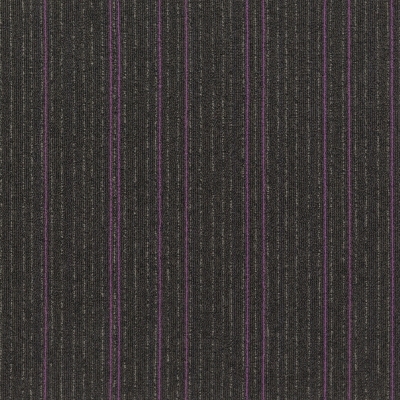 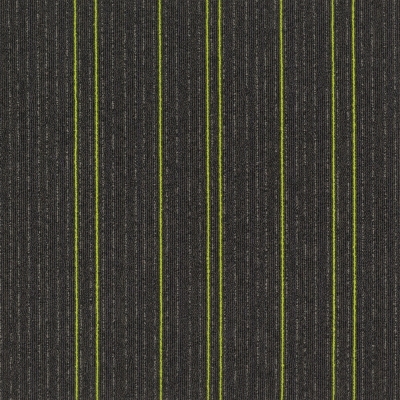 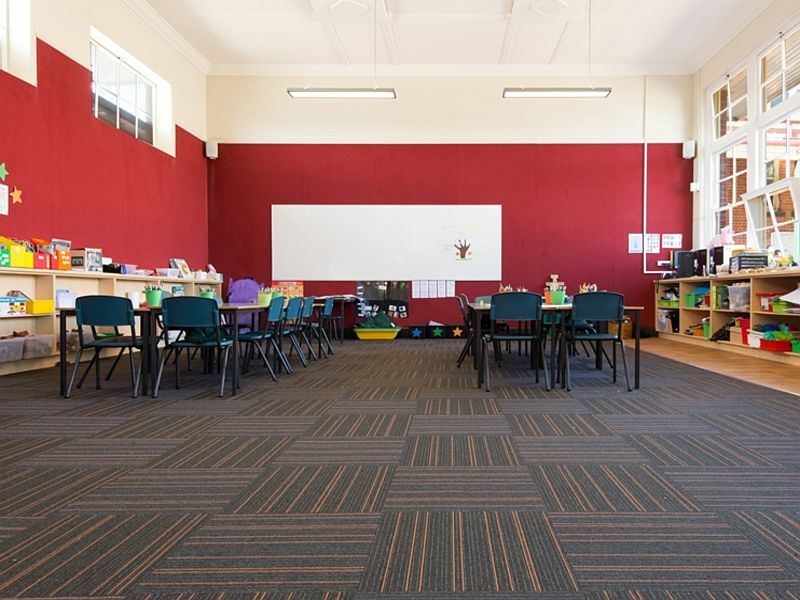 Yutaka Carpet Tiles are a solution dyed nylon range that are designed to not only look good, but stay that way. 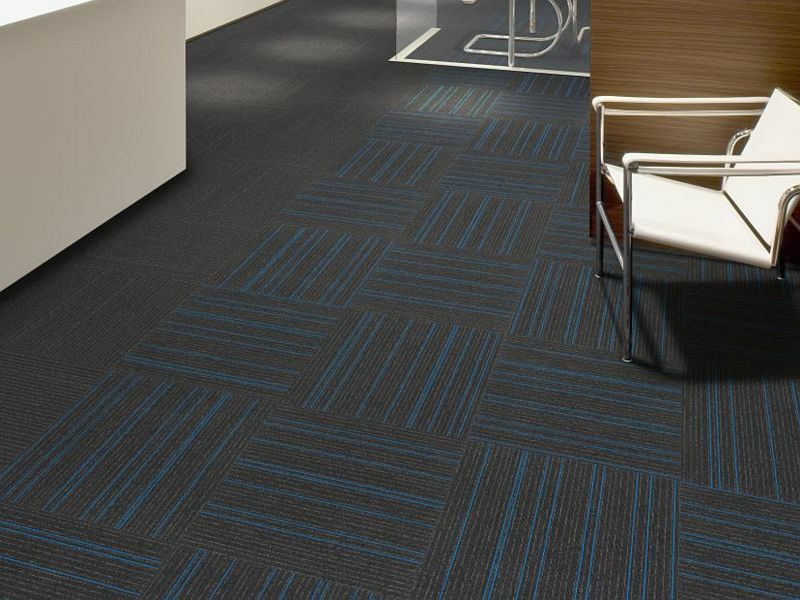 It’s the perfect option for when a commercial application demands durability, professionalism and elegance. 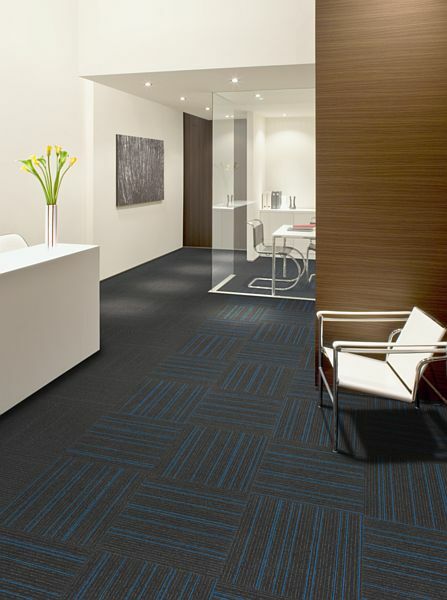 A contemporary pattern range allows you explore endless possibilities where the only limits are set by your imagination.